Conductive fabric provides efficient dispersion of current, comfort. The ability to reuse the electrodes over and over which can reduce costs of treatment. 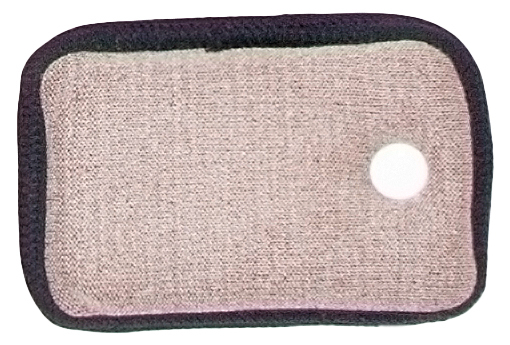 Fabric Conductive Pads are used to replace pregelled electrodes. The conductive fabric electrodes are available in single or double configuration. The single requires two (one active and one ground) and the dual will treat a placement site direct (serving as the ground and active in one pad). Conductive fabric provides efficient dispersion of current, comfort, and the ability to reuse the electrodes over and over which can reduce costs of treatment.